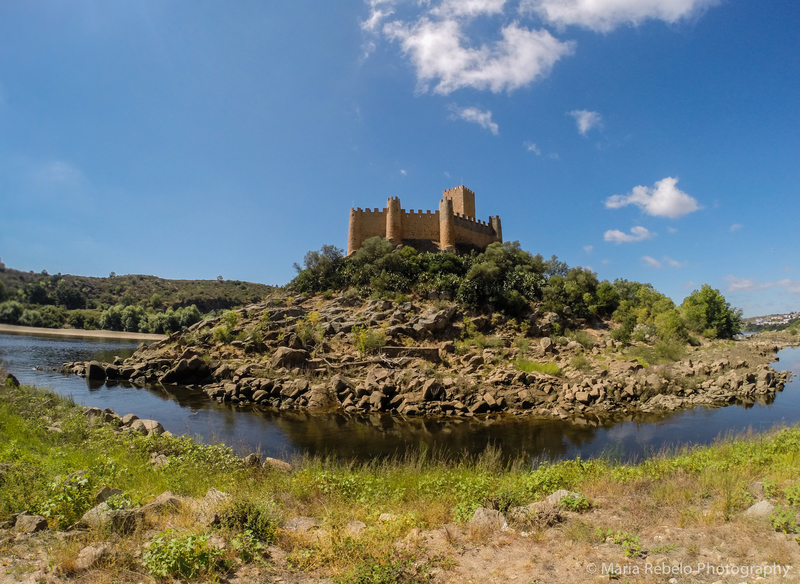 The castle of Almourol was built by the Romans and rebuilt in the 12 century by the Knights Templars. Situated on a small island in the middle of the Tagus river, it was part of the defensive structure set up by Dom Afonso Henriques, the first king of Portugal. The castle quickly lost its strategic importance but retained its romantic appeal. At Almourol time stands still so we can get a glimpse of the Middle Ages. It is tempting to sit on the river bank, enjoying the view of the castle, dreaming about chivalry and courtly love. But don’t miss the chance to cross the river by boat to visit the castle. You might arrive in time to free a beautiful princess or slay a nefarious dragon.